This can be an overwhelming process. 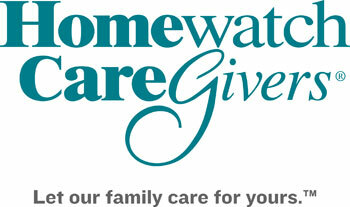 You are sorting through so much information to find the best in-home care for your loved one – Homewatch CareGivers of Oakland is the answer. Our caregivers are professionally trained and pride themselves on their compassion. We do not believe in a generic solution, instead we listen to you to create a customized senior-care plan that is specifically tailored to work for your family. The goal is to make sure your loved one is safe and comfortable when you cannot be there, giving you the peace of mind you need.